Sweetened condensed milk is the not-so-secret ingredient in a wealth of treats from across the globe. 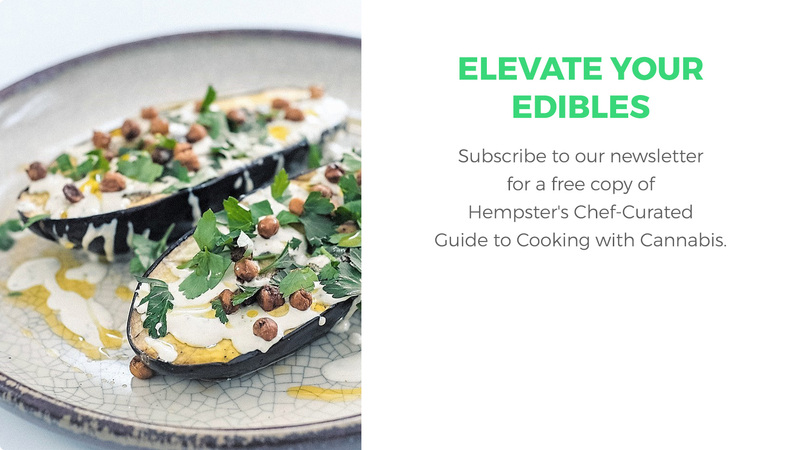 Use our cannabis-infused version to add a little something extra to your next dessert. 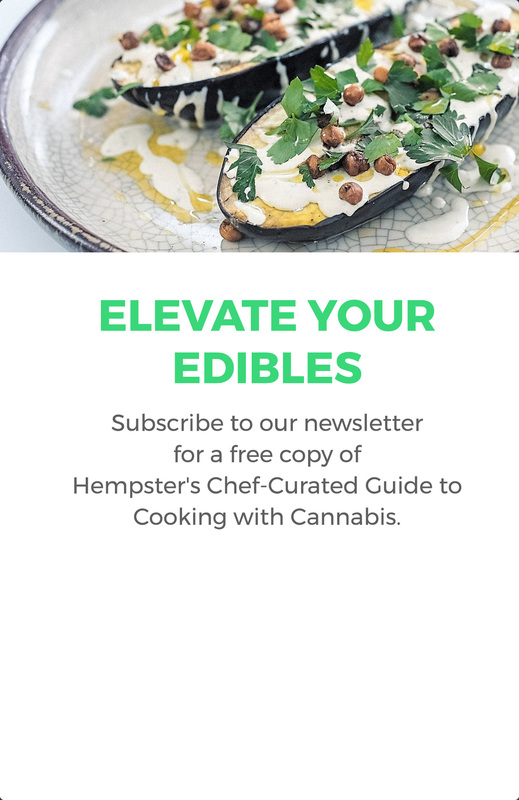 Instead of enjoying your cannabis before or after your mac and cheese, this cannabutter-based recipe lets you eat them together, amping the comfort factor on the classic dish. Chicken and waffles is a classic American dish. Give it a Canadian kick with our cannabis-infused maple syrup. This cannabis-infused breakfast treat is packed with vitamins, nutrients, and a healthy dose of vegetarian protein. It's a delicious and healthy way to start any day, and can also double as a guilt-free dessert. We guarantee our creamy, cannabis-infused vegetarian lasagna will change the way you think about this classic staple. Adding cannabis butter to a classic pepper shrimp recipe puts a delicious and contemporary spin on a beloved dish. They served our country, so we served them a seven-course meal infused with prescription cannabis. This homemade, authentic cannabis-infused pasta dough can be made into any pasta or lasagna dish, or frozen for future use. Couple the antibacterial and antifungal properties of honey with cannabis to add a tasty tool to your wellness arsenal. Cannabis-infused oil is as versatile as it gets. From cooking your morning eggs to using in salad dressings and desserts, the opportunities are limitless. This water-simmered cannabis-infused butter, or cannabutter, is a tried-and-true recipe that has been used by experienced cannabis chefs for years. Whether you want to enjoy a medicated coffee, tea, or a delicious morning smoothie, this cannabis-infused magic milk recipe has you covered.